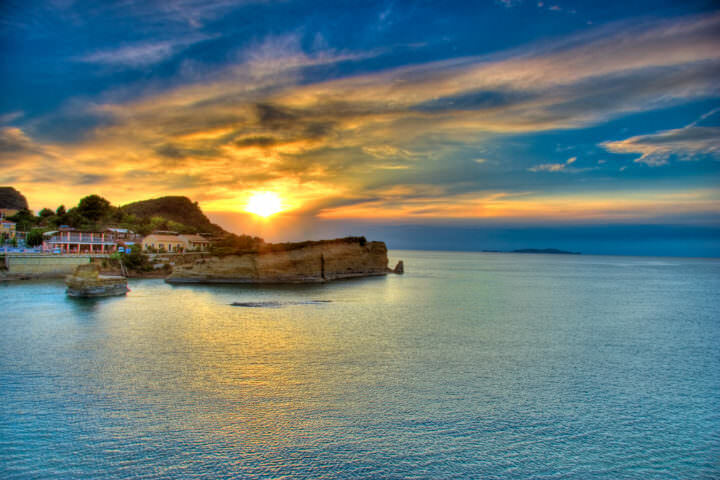 Corfu is one of those islands that is not only a great destination for visitors, but that also has a rich history. It was even mentioned in Homer’s Odyssey. It was the fabled island that was home to the Phaecans, and Odysseus was shipwrecked here before he was able to settle home. 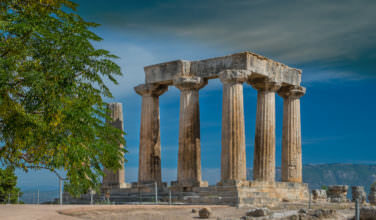 The history dates back to long before Homer’s time, however, and the first people are said to have settled on the island in the 8th Century B.C. 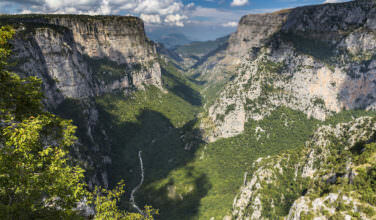 Today, it is known as being one of the top destinations to visit in Greece. Before you can head to Liston Square, you need to first make your way to the island of Corfu. You have two basic options. First, you can take a regional flight from within Greece, especially from the Athens Airport. Corfu has a regional airport with flights going in and out all year long. However, during peak season there are more options. You can also take a ferry from one of the major or nearby ports in Greece. Check the ferry schedules for times so you can be sure to plan the optimum route. The Liston is located in the main Corfu Town. It is a top attraction in Corfu and people flock here to enjoy walking the streets and explore all that it has to offer. It’s design was inspired by the Rue de Rivoli in Paris and is now enjoyed by visitors and locals alike. People come here to view the architecture, which is considered to be a great example of Napoleonic style. Whether you spend time wandering the streets to ogle the buildings, shop in the boutiques, or take in a meal at the cafes and restaurants, this is definitely a place that you’ll want to visit. As mentioned above, the Liston, which is located in Corfu Town, is one of the main things to do on the island. Sure, while you’re visiting Corfu, you’ll want to spend time visiting the museums, taking tours, enjoying the nightlife, and sitting at the beach. However, you’ll also want to spend some time at the Liston exploring the streets. This is a nice place to go to enjoy a nice dinner, drink in a quiet cafe, or simply enjoy a beautiful evening in Corfu. Visitors say that this area is just as beautiful as it is intriguing and for many, this is the highlight of their visit to the city. 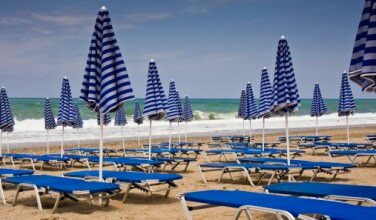 While visiting the island of Corfu, you will want to spend plenty of time at the Liston. If you’re staying in Corfu Town or nearby, you can easily spend the days seeing the sights and then spend wandering in this area.